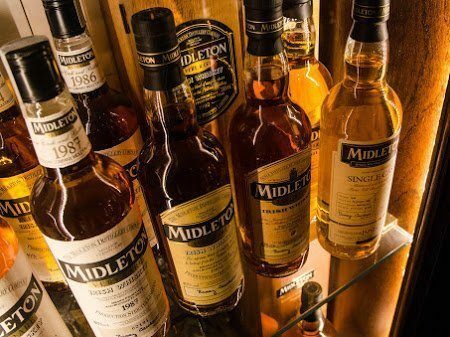 One of the rarest, yet most sought after, prizes in Irish whiskey is a complete set of Midleton Very Rare. 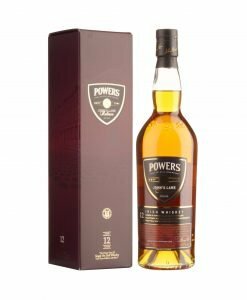 Stretching from 1984 to 2017, these 34 bottles represent the pride of Irish distilling as well as a milestone in the whiskey heritage of the country. 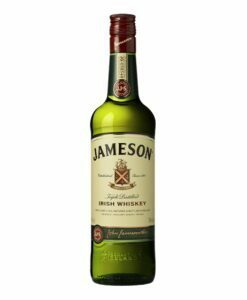 The owner of such a set would set themself apart as one of the very few “true” collectors and lovers of all things Irish whiskey. 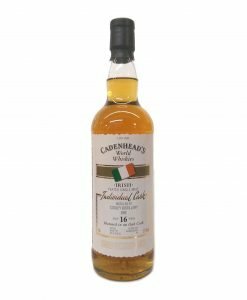 In 1984 Midleton’s Master Distiller, Barry Crockett, founded what would become the ultimate expression of Midleton whiskey, and one could easily say of Irish whiskey in general. A masterful blend of single pot still and grain which has been aged for between 12 and 25 years, Midleton Very Rare has captured a taste that has captured the hearts of whiskey lovers the world over. 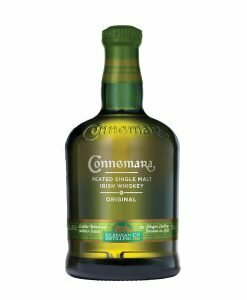 Each year is created as a unique entity though every year can be defined as a hallmark of quality, against which all other Irish whiskeys will be judged. Each bottle is individually numbered and personally signed by the Master Distiller himself. 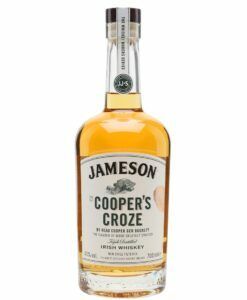 The baton has now been passed to Midleton’s new Master Distiller, Brian Nation, who spent a decade learning from Crockett. 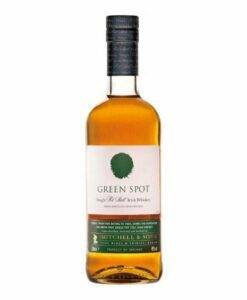 In 2013 the first Midleton Very Rare with his signature was launched and the standard have well and truly been upheld. The age, rarity and quality of individual Midleton Very Rare years has seen their price surge with every passing year. 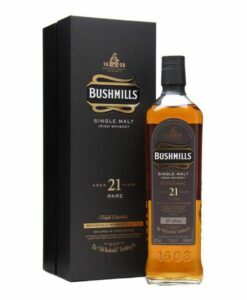 Some years, for reasons varying from economic crisis to being too drinkable, have become exceptionally rare, with very few believed to still exist. Thus, having an entire set is almost unheard of and the amount of complete collections can be measured on fingers rather than calculators. We’re very proud to have one of these few collections on offer at Irish Spirit and its a testament to our desire to bring our clients only the finest and most rare Irish whiskey that we have put it together. Dating from 1984 to 2017, the total collection of 34 bottles is quite a sight to behold. 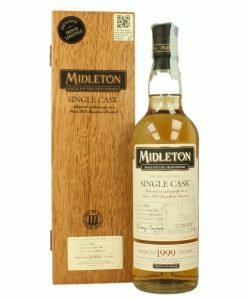 The owner of this complete collection of Midleton Very Rare can rightfully claim to have one of the most unique and rare pieces of Irish whiskey heritage on their shelf (though they may have to put up a new one! ).